We asked recently wether Wish can become the next eBay. It is a very open question at this point. 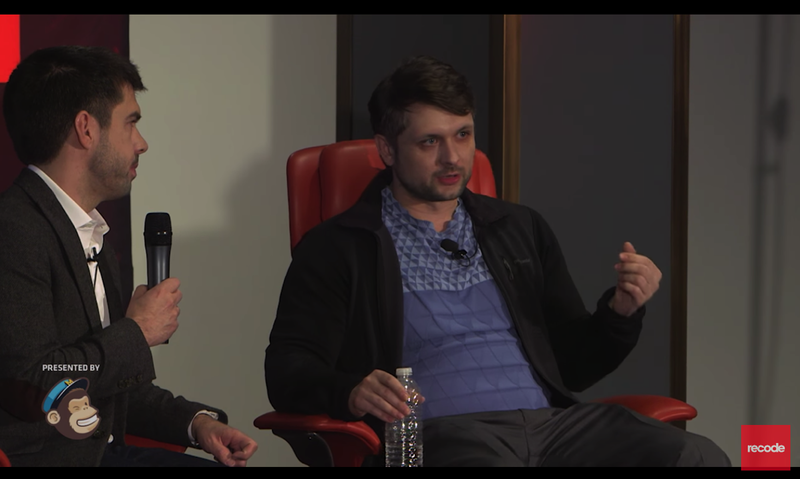 “60% of transactions are coming from customers who had made 5 or more transactions in the past”, Wish-CEO Peter Szulczewski told the audience at Recode’s Code Commerce conference. This is great. But how much is this really worth with most items being priced far below $10? To be more blunt, how long will Wish get away with (ab)using local customs loopholes?